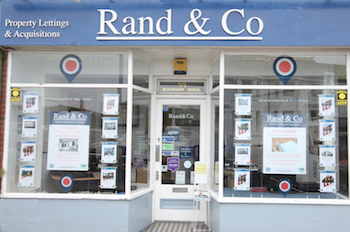 Rand & Co was established in 2002 and is an independent, family run local letting agency with Father and Son team Graham and Tom Rand at the helm, with many years property experience between them they offer a professional, personal service where their priority is always the client. Based in Boundary Road, Hove, with limited time, free parking outside, our office is conveniently situated for visiting clients and applicants alike where they will always receive a warm, courteous welcome from knowledgeable staff assisted by up to date technology. You will receive an honest appraisal of your property and advice on all aspects of letting. They are happy to tailor their service to your needs, whether you are a first time landlord or a multiple property landlord they have the experience and quality of service that you are looking for. They look forward to receiving your valued instructions for the letting of your property and acting on your behalf. 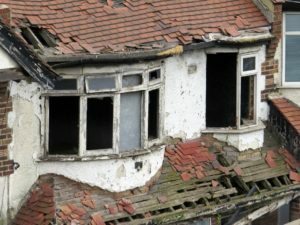 Similarly, if you are wishing to dispose of property quickly and/or quietly, be it a single dwelling, a whole portfolio or a block of flats, freehold or leasehold, occupied or vacant, Rand & Co act on behalf of several investors who are always looking to expand their portfolio, they are fully retained so would not be looking to you for commission, a quick decision would be made and discretion assured. They are always available for advice on all aspects of the letting and acquisition of property so please do not hesitate to call, we guarantee a positive, efficient experience for all visitors, telephone or email enquiries alike. NEED TO SELL PROPERTY QUICKLY AND/OR DISCREETLY? CALL IN OR CONTACT US NOW FOR A NO OBLIGATION, FRIENDLY, INFORMAL CHAT. 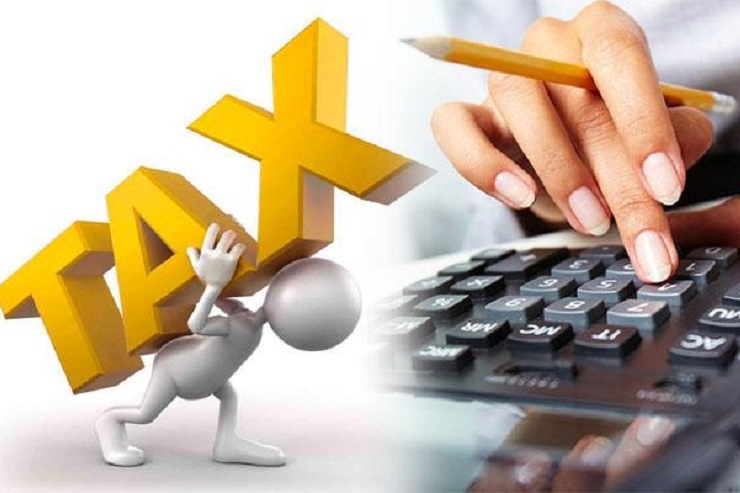 HAD ENOUGH OF PENAL TAXES? IS YOUR REDUCED LEVEL OF RETURN NOT WORTH THE HASSLE? LIKE TO WITHDRAW FROM THE PRIVATE RENTAL SECTOR? WE HAVE A CORPORATE CLIENTS WAITING TO BUY YOUR PORTFOLIO NO MATTER THE SIZE.